Following the commission’s report last week, WADA recommended the International Olympic Committee to ban Russian athletes from all international sports competitions, including Rio 2016. The International Sport Shooting Federation (ISSF) has confirmed that the report by the Independent Commission of the World Anti-Doping Agency (WADA) contains incorrect data on disappearing samples of Russian athletes, the ISSF press office reported on July 26. The WADA Independent Commission chaired by Canadian law professor Richard McLaren released a report on July 18 on the results of its probe into the accusations of doping and manipulation of tests by Russian athletes and officials at the 2014 Sochi Winter Olympic Games. 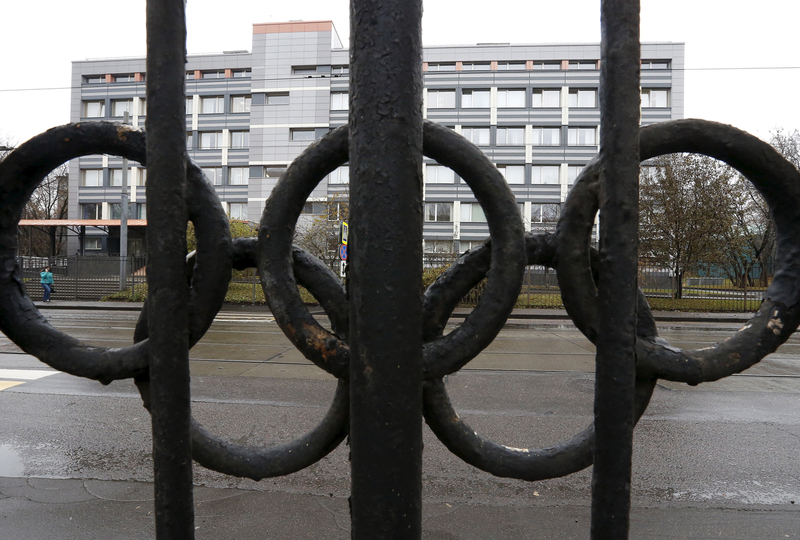 According to the details, the commission claimed it had found evidence that Russia’s Sports Ministry and the Center for the Training of Russian National Teams and the Federal Security Service had covered up a doping program in Russian sports. The report from WADA’s Commission stated in particular that the Commission’s investigation registered a total of 643 cases of Disappearing Positive Test Results in Russia between 2012 and 2015 involving athletes from 30 sports. "The ISSF confirms having received from WADA details about the three samples concerning shooting sport mentioned in the McLaren Report," the ISSF said in a statement. "The ISSF furthermore is relieved to confirm that these three samples had been correctly entered, at the time they were reported, into the ADAMS database as positives, that all the result management procedures had been followed and that the matters were resolved," the statement said. Member of the International Olympic Committee (IOC) Executive Board and President of the International Ice Hockey Federation Rene Fasel earlier told TASS that the McLaren report contained incorrect data on three sport shooting athletes whose doping samples had allegedly disappeared. Following the commission’s report last week, WADA recommended the International Olympic Committee, the International Paralympic Committee (IPC) and all international sports federations to ban Russian athletes from all international sports competitions, including Rio 2016. After a conference call by its Executive Board on July 24, the IOC urged international federations for winter sports events to suspend preparations for major competitions in Russia. The motion will be in effect until December 31, 2016 and may be reviewed at a December session of the IOC Executive Board. IOC President Thomas Bach, however, announced on July 24 that Russian athletes, with the exception of field and track competitors, were allowed to participate in the 2016 Summer Olympics based on individual approval of each respective international sports federation or association.